Even the most resilient and modern locking systems can falter, if there’s been a case of physical damage to the lock or key, whether that is impact damage, water damage, rusting, weather damage or simply seizing-up, we’re on hand to source the best solution for you. 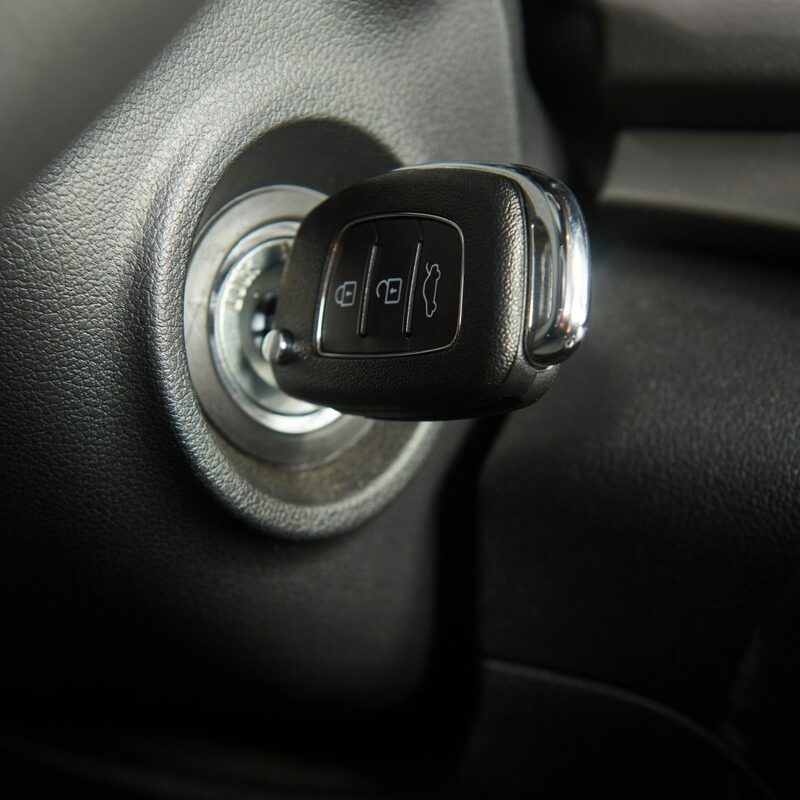 Even if you have two keys for your car, one for the lock and the other for starting the engine, we can either remove the ignition and barrel lock and aim to fix it to give you a single key for locking and starting the engine. If this is not possible, we can order a new lock system to be fitted at a later date, whilst ensuring your original keys and locks are still able to be used. If you’re having trouble with an unresponsive lock, get in touch today for more support and information. 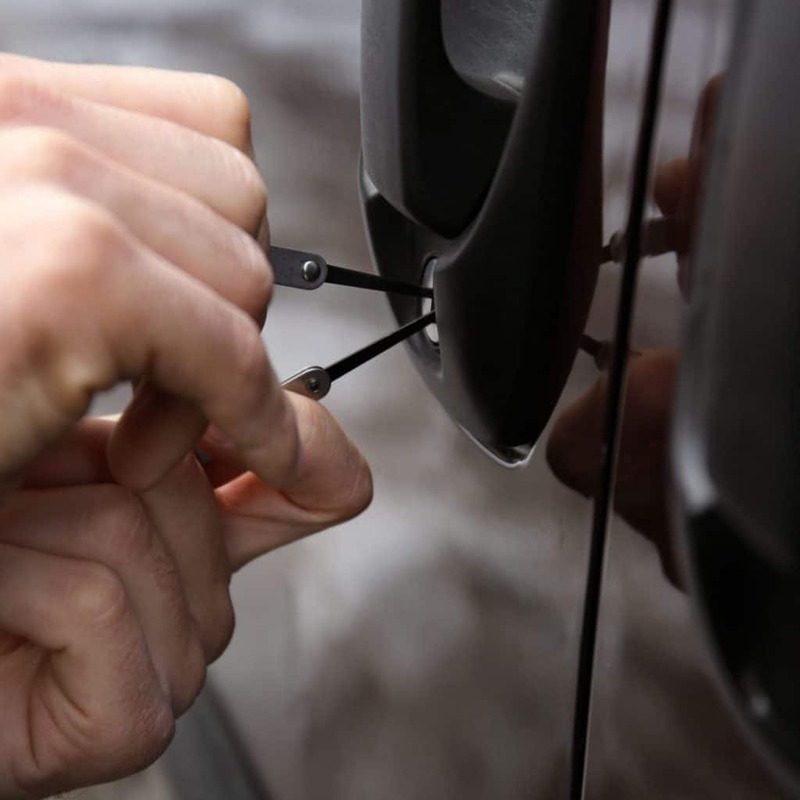 Solve your car lock problems quickly and call us on our number. We will then advise on the quickest course of action. We can provide a non-destructive entry service to locked vehicles. To achieve this we use specialist picks and tools to gain entry. I’ve locked my keys in the car what do I do? One option would be to contact your car dealership, not only would your car have to be towed there, but it usually takes a minimum of 5-10 days for your replacement keys to be delivered. What not to do is call a general house locksmith. Whilst they may have the best intentions, and will possibly be able to open your car, it is highly likely that they will damage it whilst doing so as they aren’t equipped with the correct equipment. Or you can simply call Vehicle Locksmith solutions for a cheaper, safer and quicker entry into your car. Don’t panic! Vehicle Locksmith Solutions have a solution. Vehicle Locksmith Solutions offer a fast, reliable car key reprograming service. Our specialist technicians come fully equipped to deal with most eventualities. We have the latest technology required for transponder key programming. We can get you back on the road very quickly. We cover the following area towns in Wiltshire – Swindon. Salisbury. Chippenham. Trowbridge. Warminster. Melksham. Devizes. Calne. Somerset – Bath. Weston-Super-Mare. Bridgwater. Wells. Yeovil. Taunton. Minehead. Vehicle Locksmith Solutions offers a fast response mobile car key programming service. It just takes one phone call. 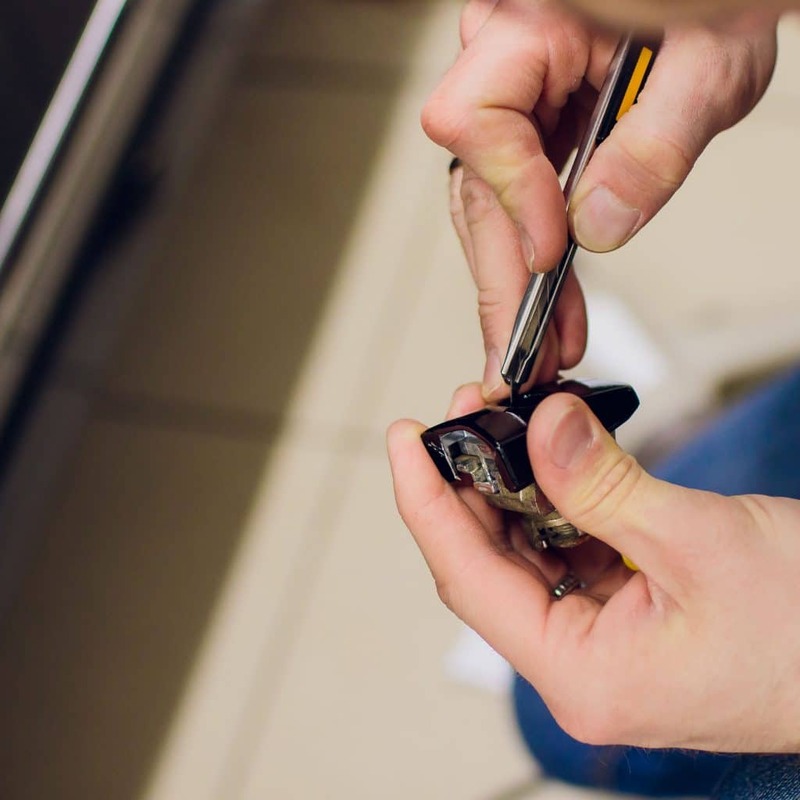 We are fully equipped with all the latest machinery to repair and replace lost or broken car keys including equipment required for transponder key programming. We can get you back on the road in no time at all, both for emergency and non-emergency situations. What is a transponder key? A transponder key is a manufactured accessory that comes with the car and provides the radio transmission link between the car and the key. It means that a key can be programmed to start one specific, individual car thereby preventing opportunities for theft. Without its transponder key, a car can’t be driven. In most modern cars the transponder chip is incorporated into the car key. Since 1995 it has been a legal requirement for vehicles to be fitted with an immobiliser system for which a transponder key is required. It is in the form of a microchip that is unique to that key. When inserted into the ignition, the key transmits an electronic request to the engine control units (ECU) and the immobiliser box, which then allows the car to start. Do You Require Additional Car Keys? We provide replacement car keys at your home, place of work or at the roadside. As an alternative to the main dealer, our lost car key service is much cheaper, as the main dealer would require you to have your car towed to their workshop for the new keys to be programmed to the vehicle. 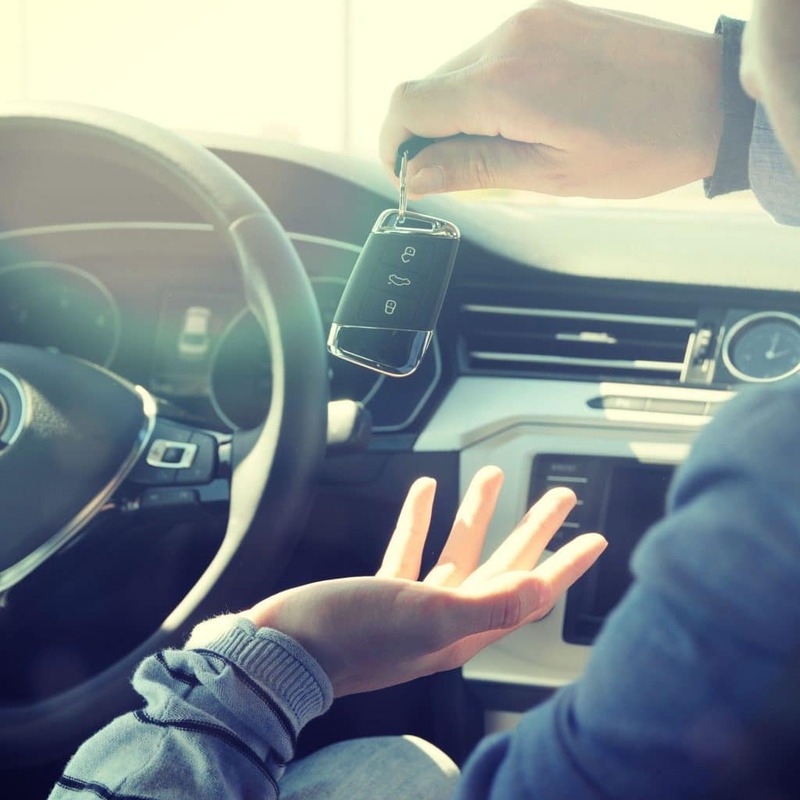 We always aim to replace your misplaced car keys the same day, whereas car dealers usually have longer waiting times for replacement keys to be delivered from overseas, dependant on the vehicle. Therefore our replacement car keys are always provided at a much cheaper rate than the dealer. I can erase the unique microchip details from the vehicle ECU (engine control units) box and recode your door locks to a new combination, and produce new working keys to make your vehicle safe and secure, therefore rendering the stolen keys useless. Useful Fact – Did you know that is has been a legal requirement since 1995 that all vehicles are fitted with an immobiliser so it reduces the risk of theft. All keys are programmed individually so they are unique to each car. © 2019 Vehicle Locksmith Solutions.